Integrated Access focus on providing businesses & organisations across the UK with cost effective asset protection solutions, access control, door automation and door monitoring systems. Our services are not limited to our product range, if you require a bespoke solution we will be happy to discuss your requirement and how we can help. 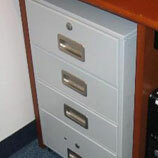 Cash protection – from simple flip top tills to electronic under counter pedestals. 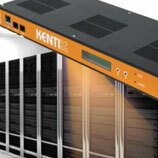 innovative security solutions for the monitoring of server rooms & equipment. 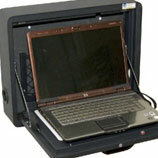 Our range of UniSafe laptop charging trolleys and LapGuard laptop protection systems. Our innovative high security Biometric access control system. 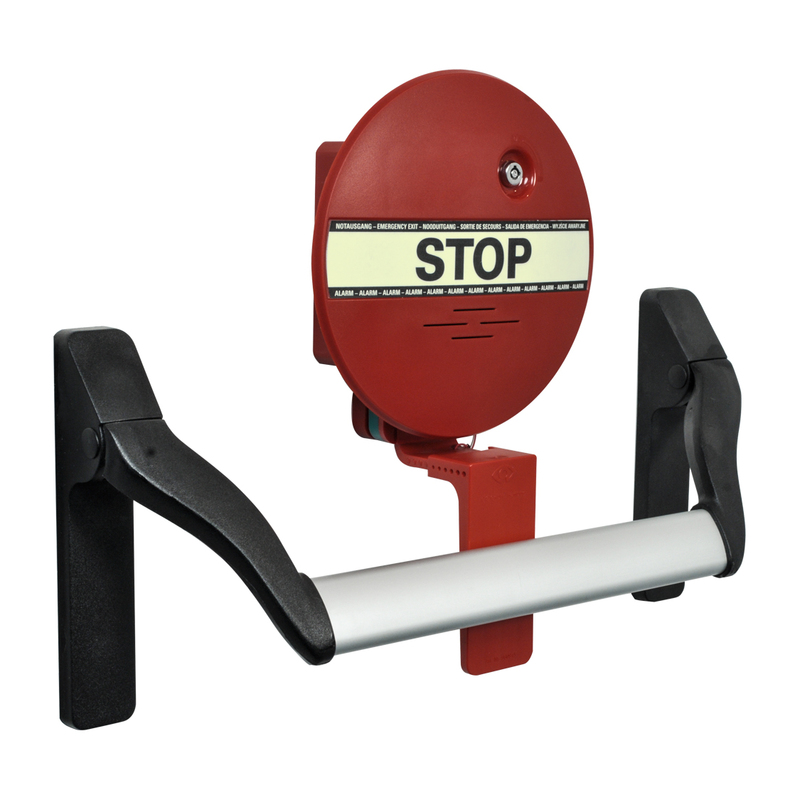 From the control of a single door through to a multi-site network of control points. Solutions include interior, exterior and fire doors to meet accessibility requirements. Copyright © 2013 - Integrated Access. All Rights Reserved.